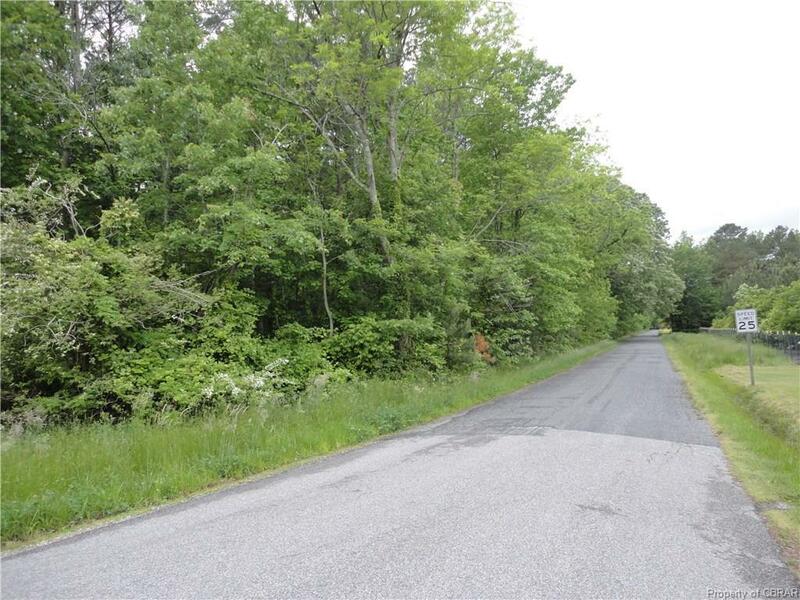 000 Mill Point Road, Hayes, VA 23072 (#1728437) :: Abbitt Realty Co. Wooded Lot, Hard words and Pine. no soil work done. Seller will do soil work with approved contract.